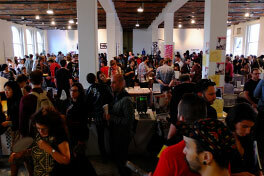 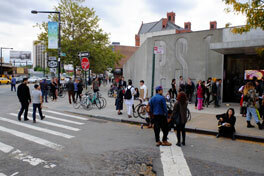 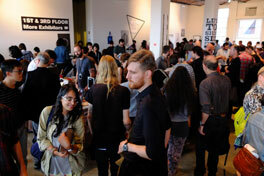 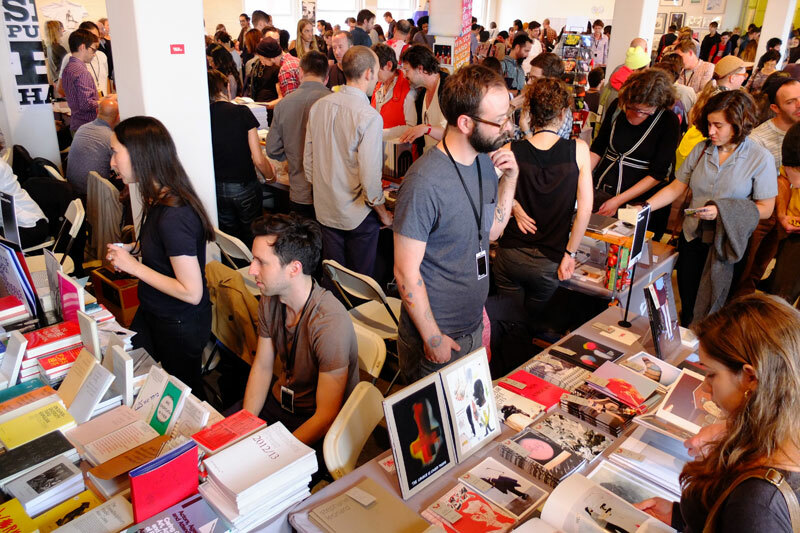 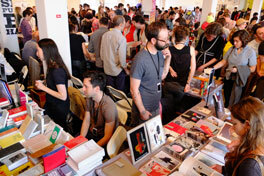 Pictures from naivsuper and PogoBooks at the New York Art Book Fair in october 2012. 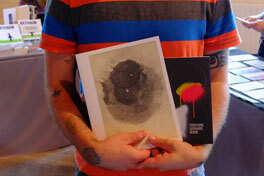 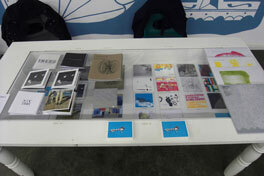 Stephane Leonard made a book signing of his 2 brand new publications on naivsuper and PogoBooks. 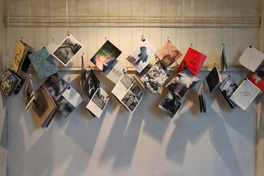 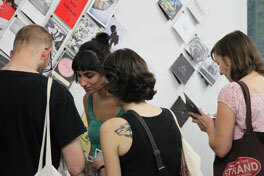 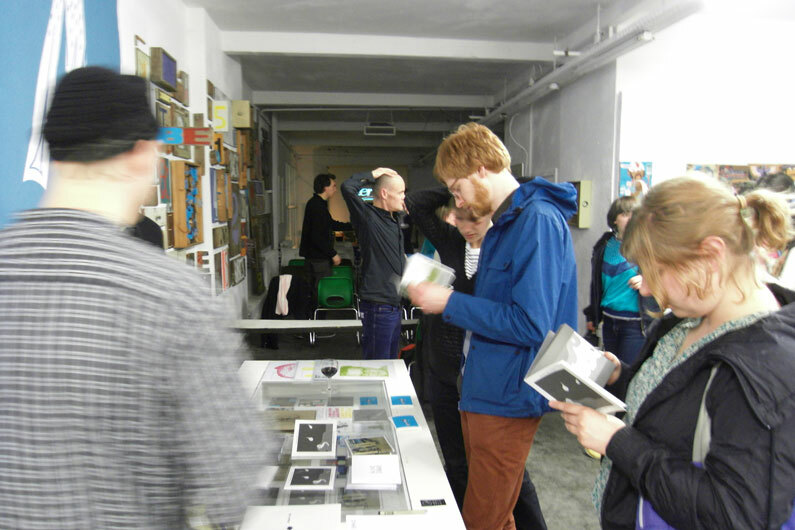 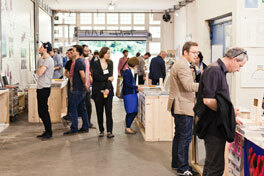 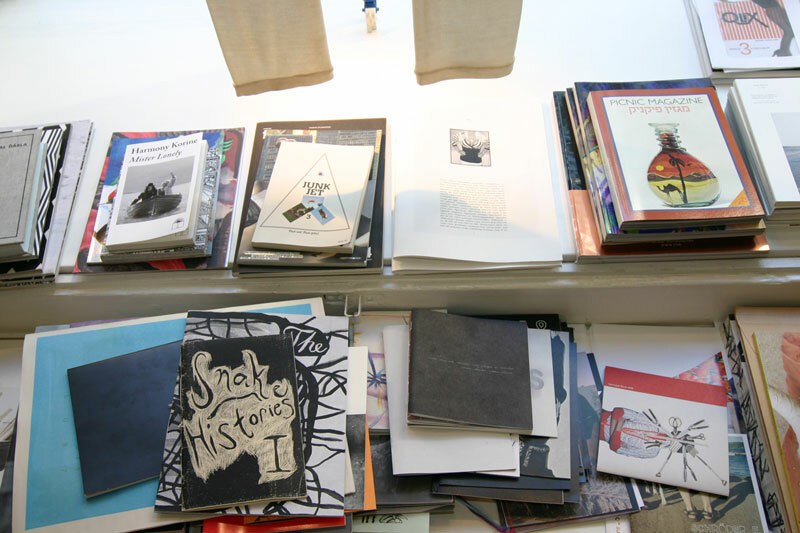 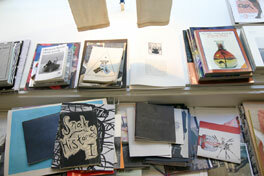 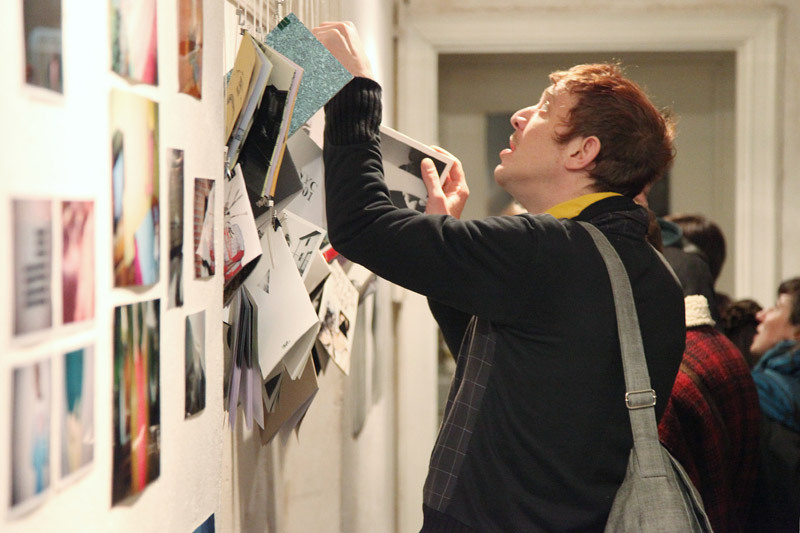 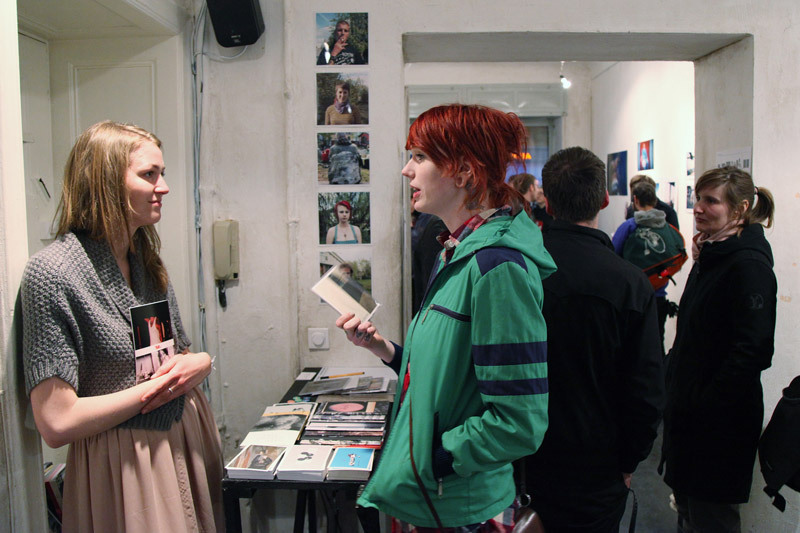 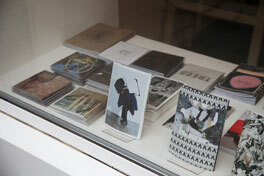 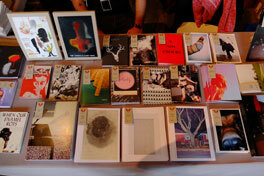 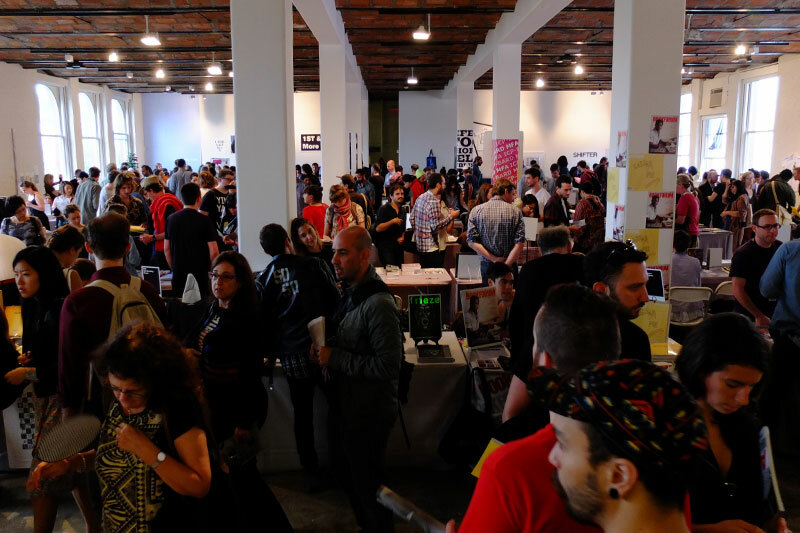 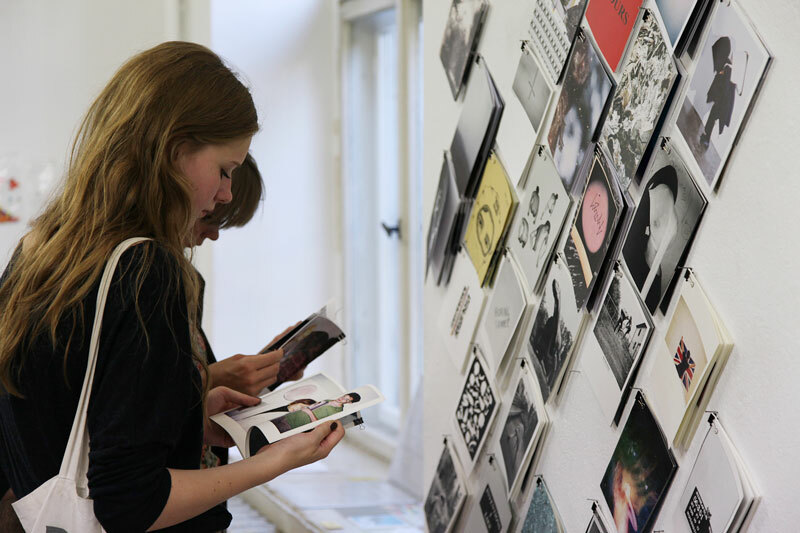 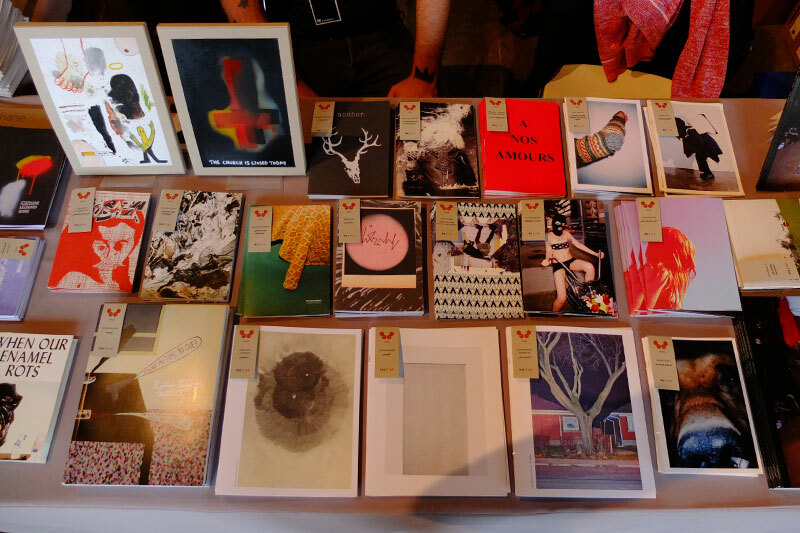 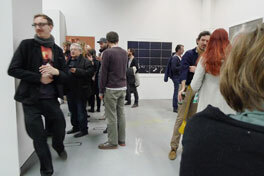 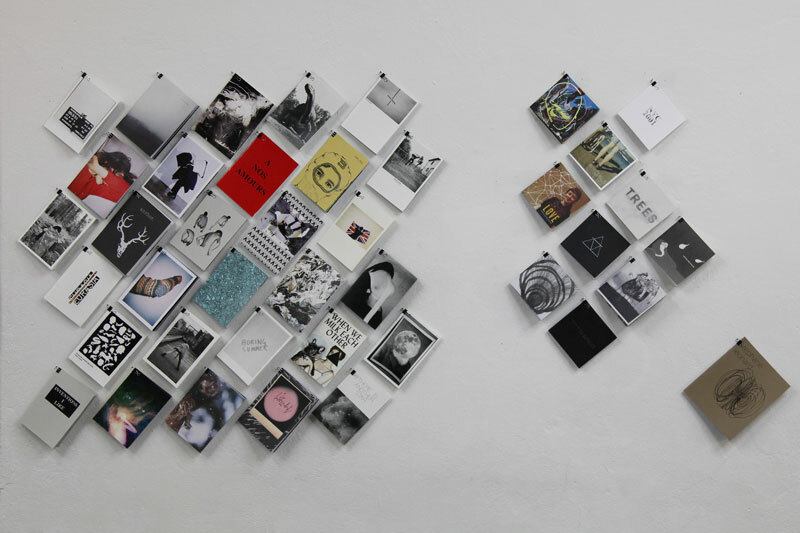 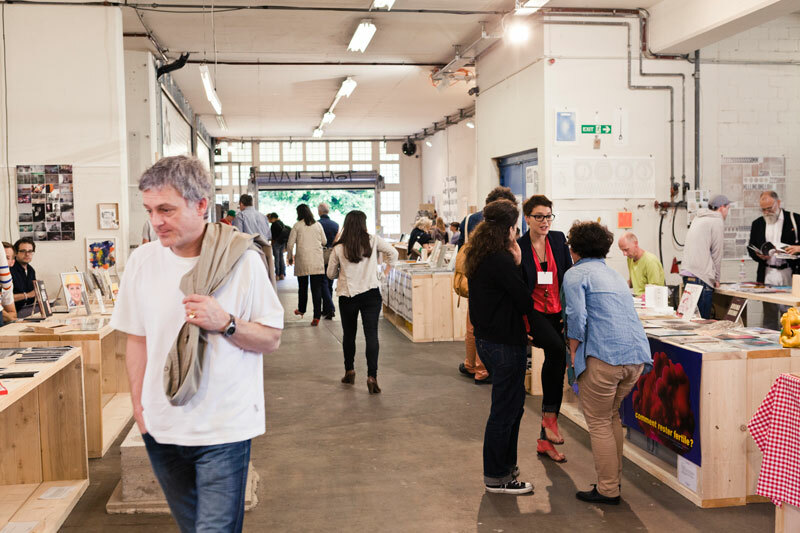 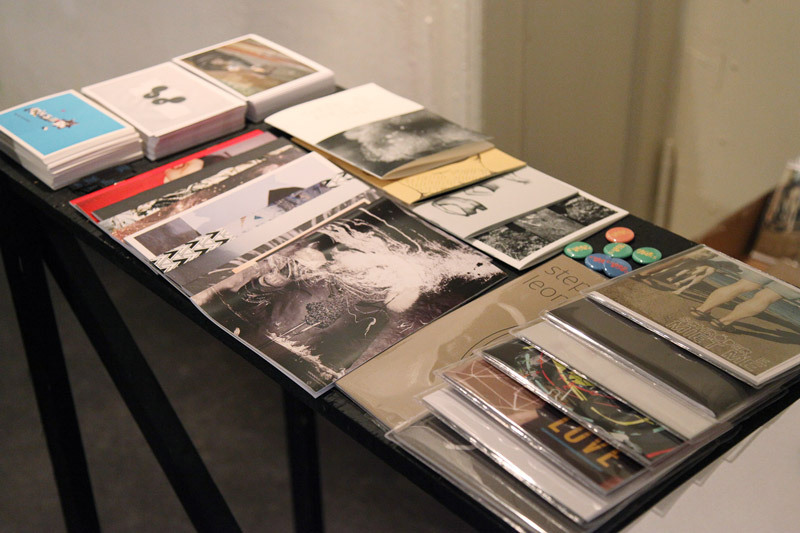 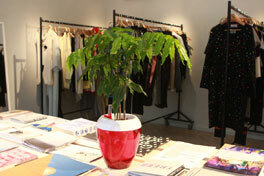 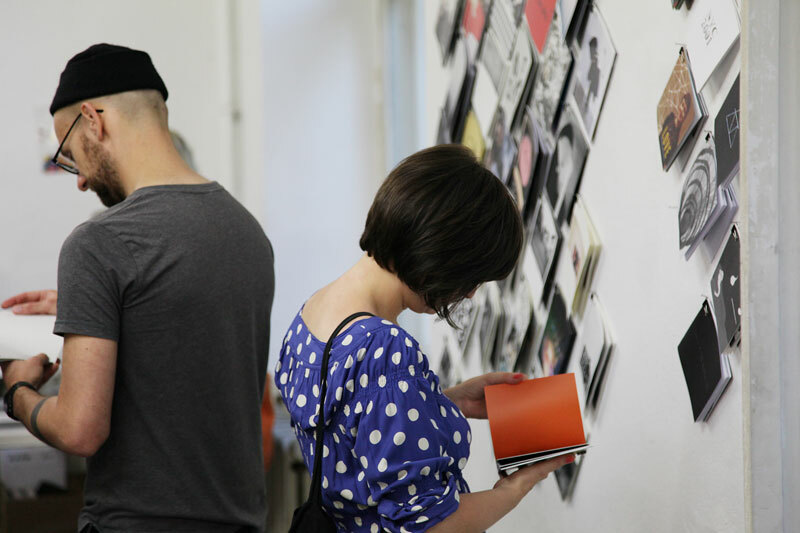 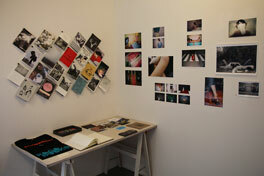 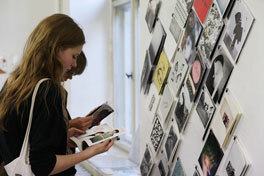 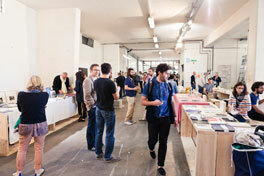 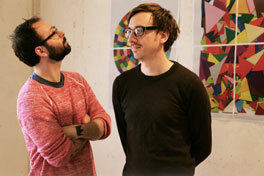 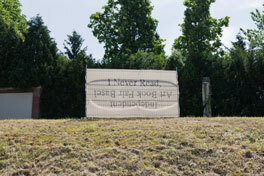 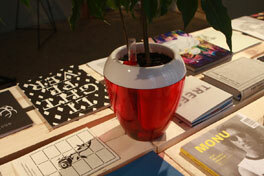 Pictures from naivsuper and PogoBooks at the I NEVER READ art book fair in Basel, Switzerland. 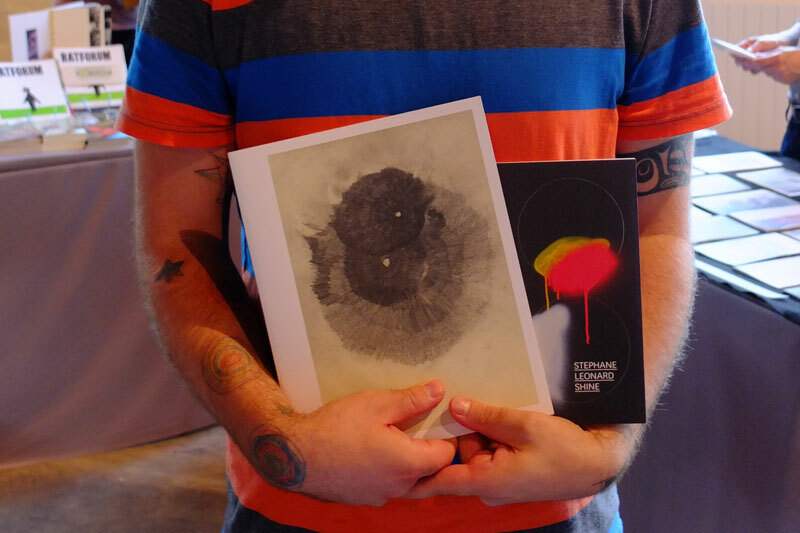 During the 4 day satelite event of the Art Basel in june 2012 we presented all of our publications and enjoyed the fantastic atmosphere and incredible summer. 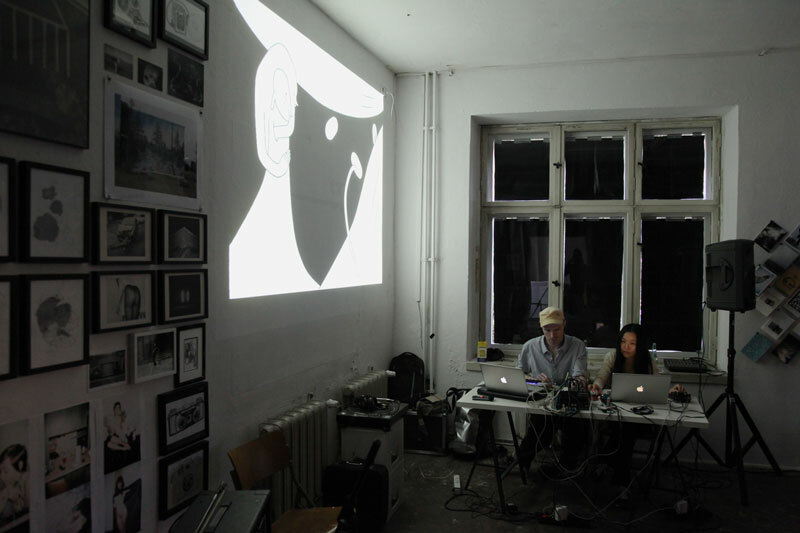 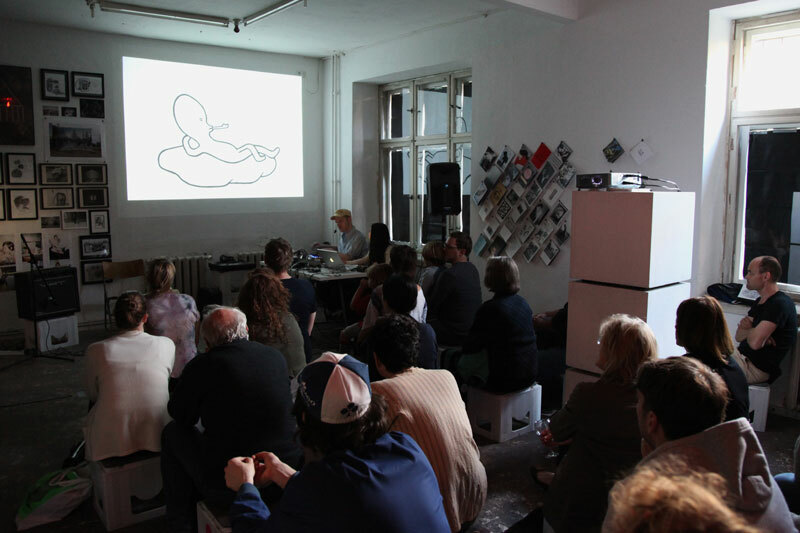 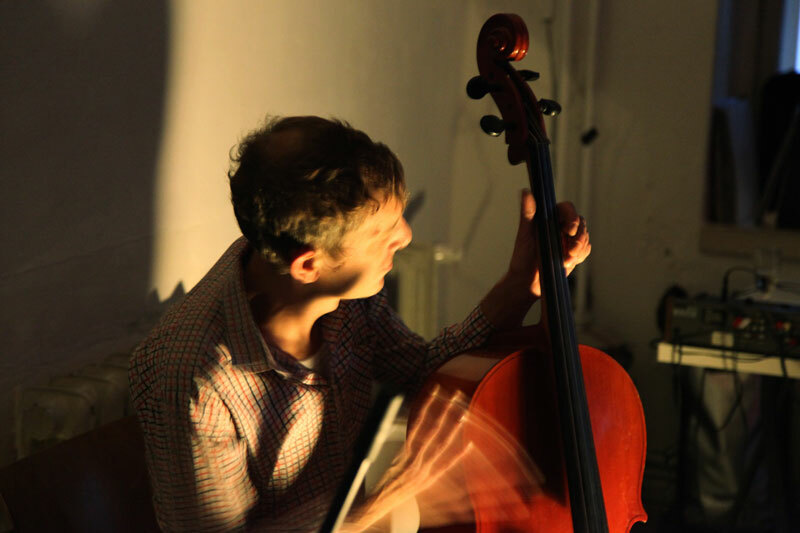 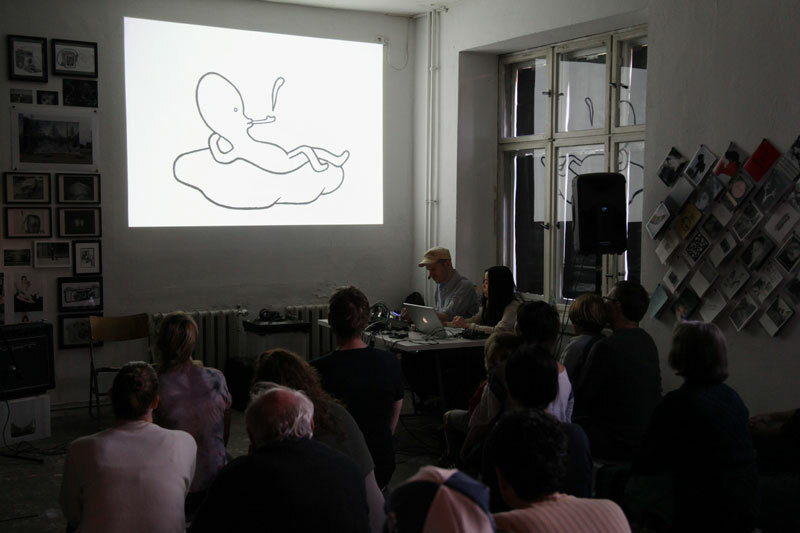 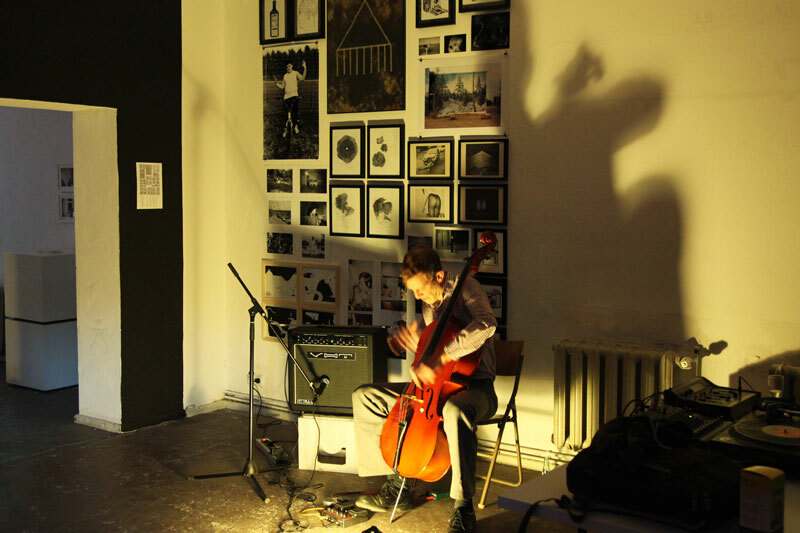 Pictures from the finissage of the naivsuper Book & PogoBooks v03 exhibition featuring an audio-visuell performance by Yumiko and Boris Hegenbart-Matsui and a concert by Ansgar Wilken. The finissage took place at the General Public Artspace in Berlin on july 23rd 2011. 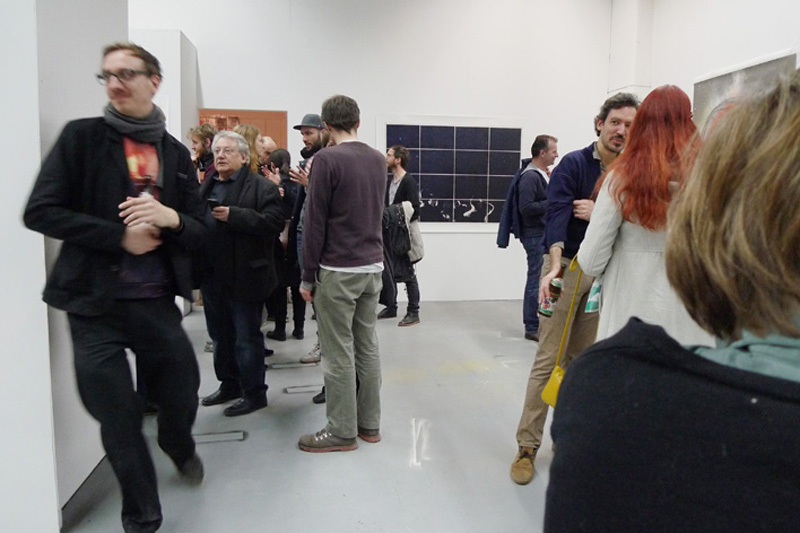 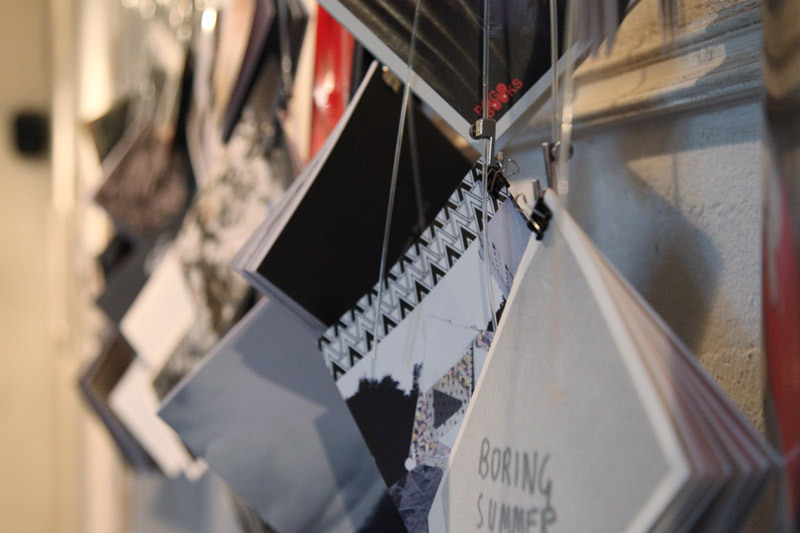 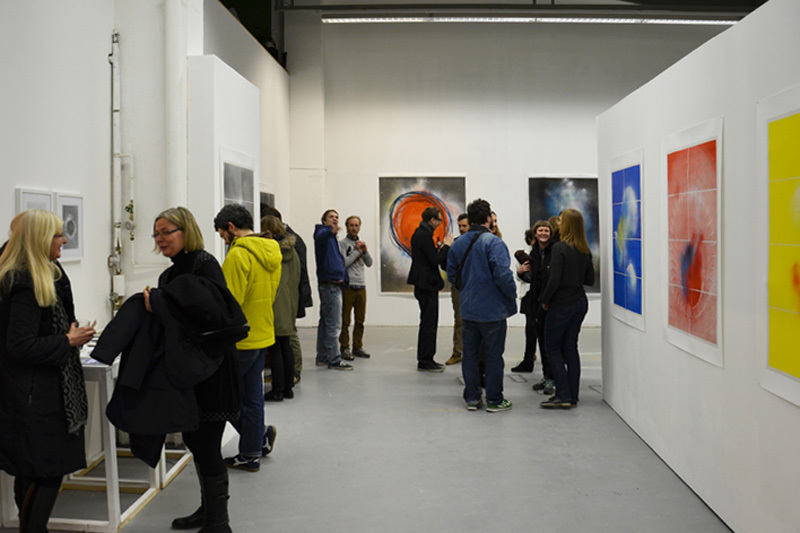 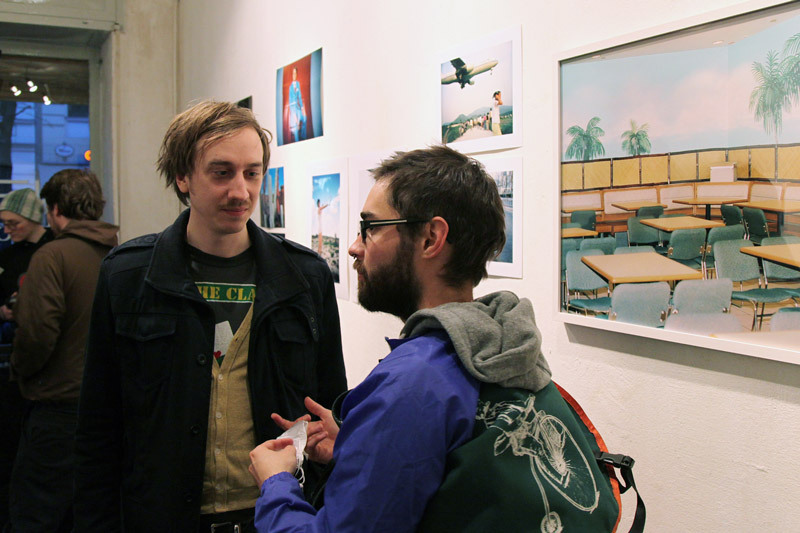 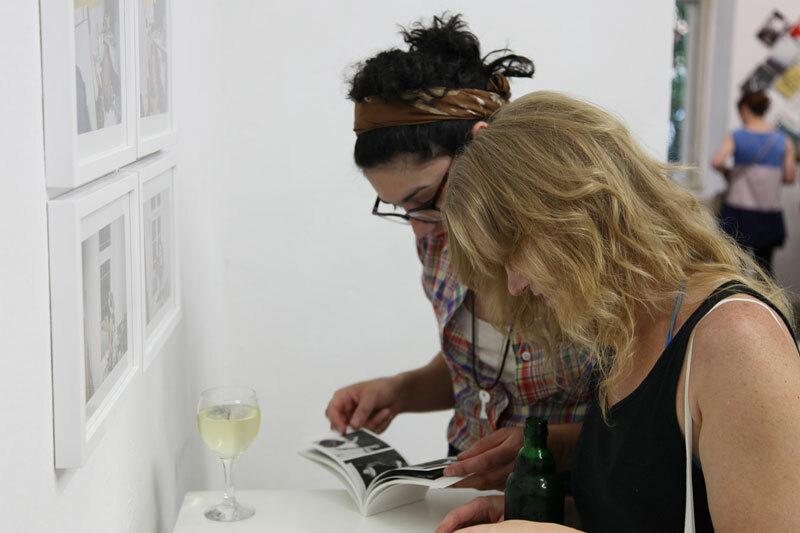 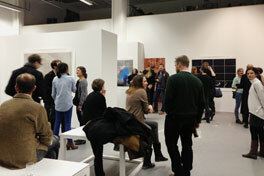 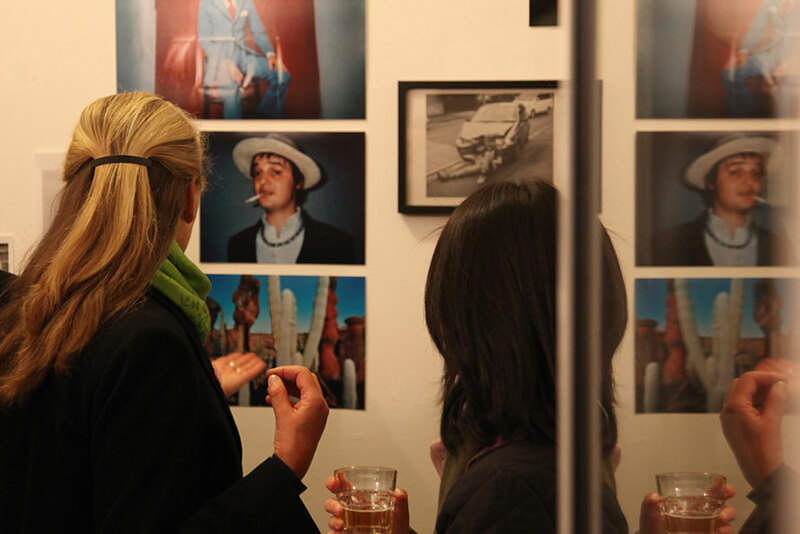 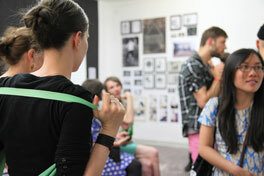 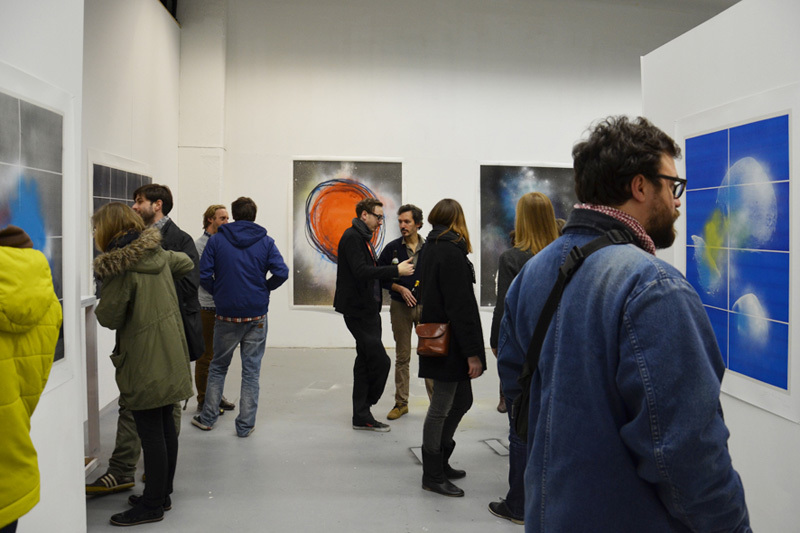 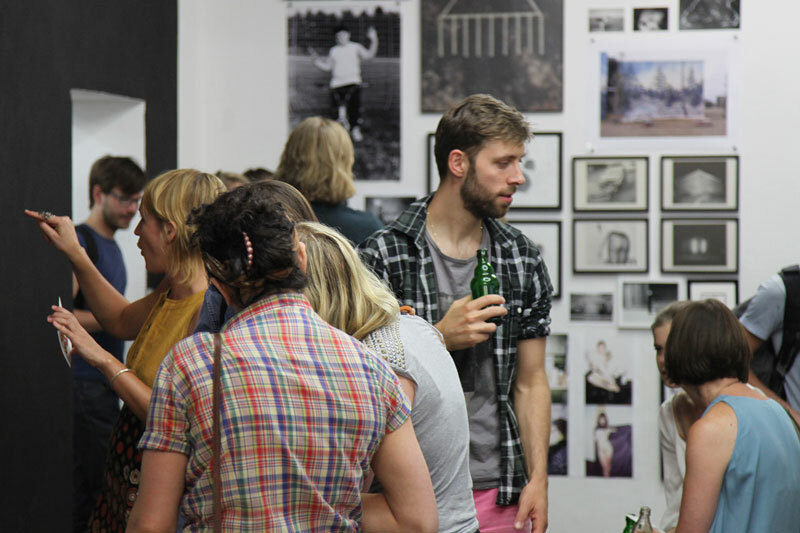 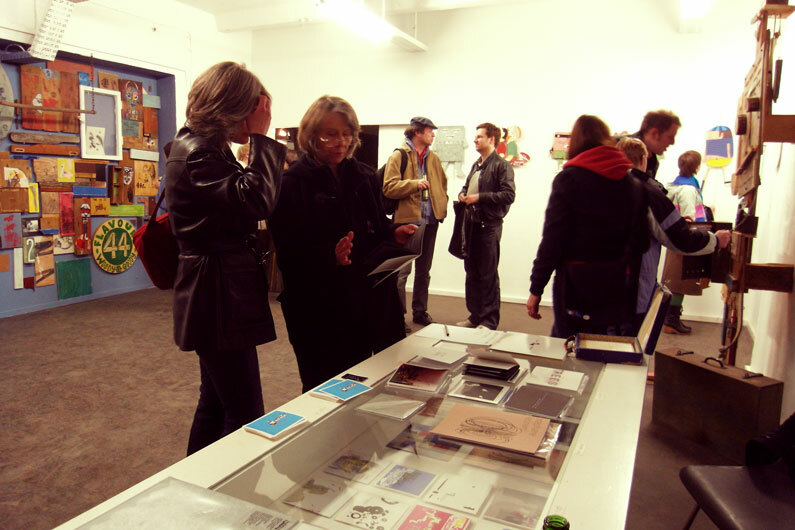 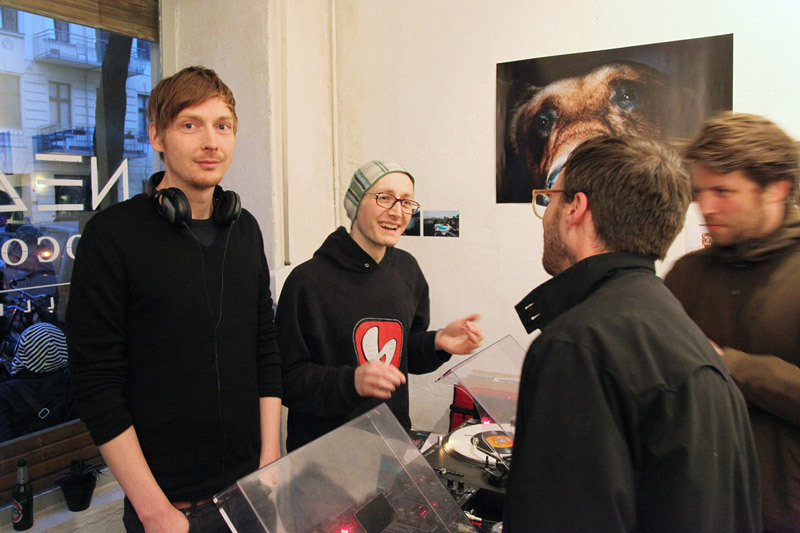 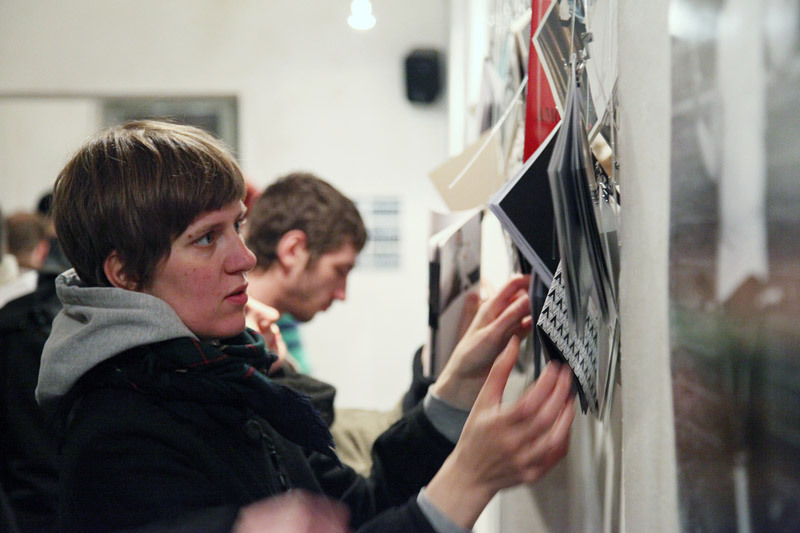 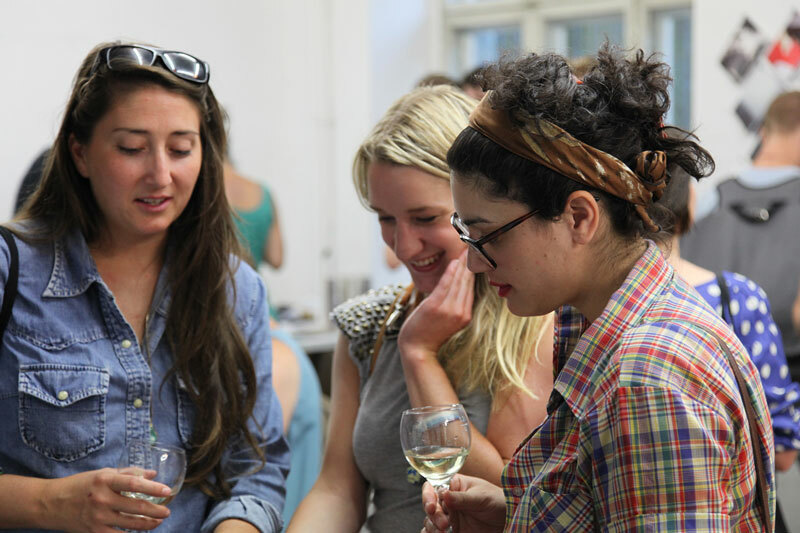 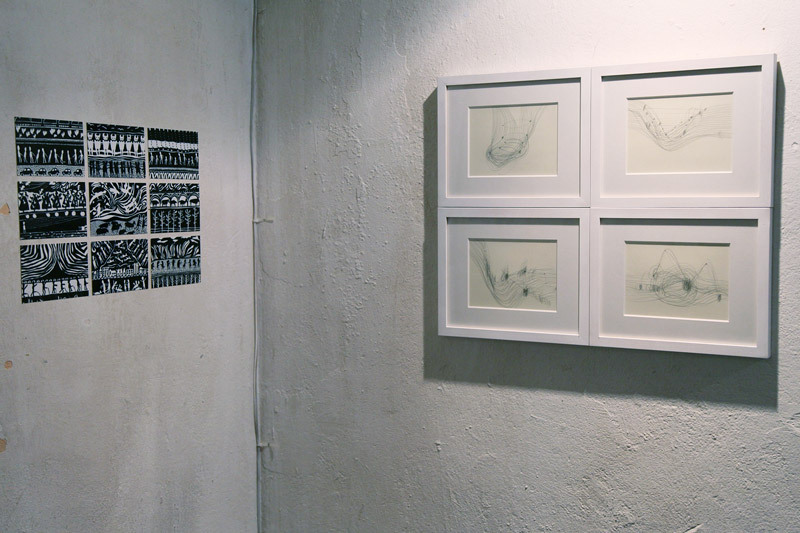 Opening night and some impressions from the naivsuper Book & PogoBooks v03 exhibition. 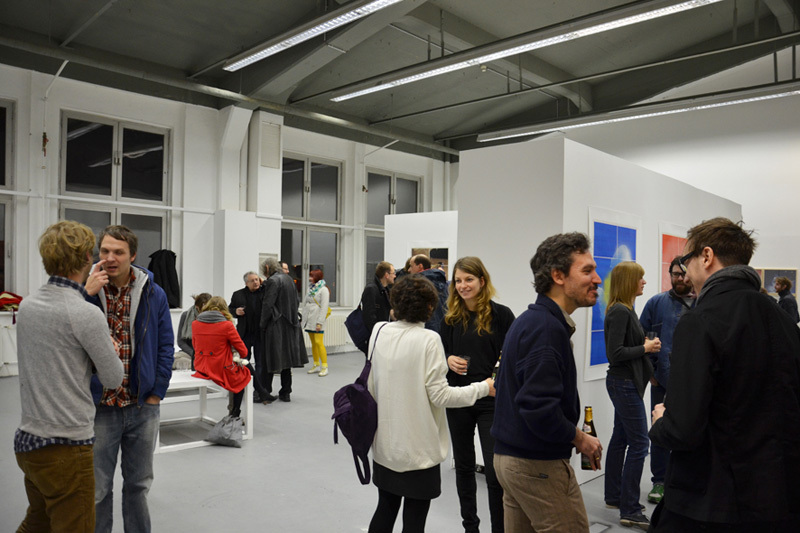 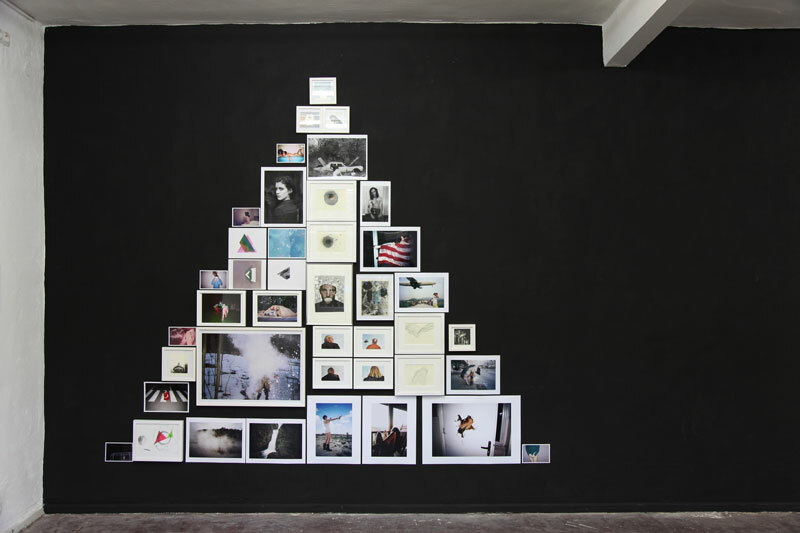 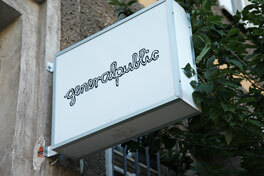 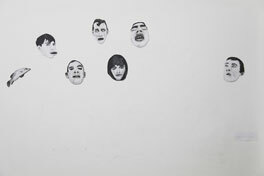 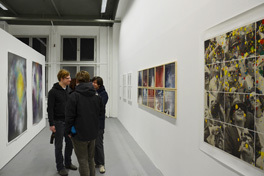 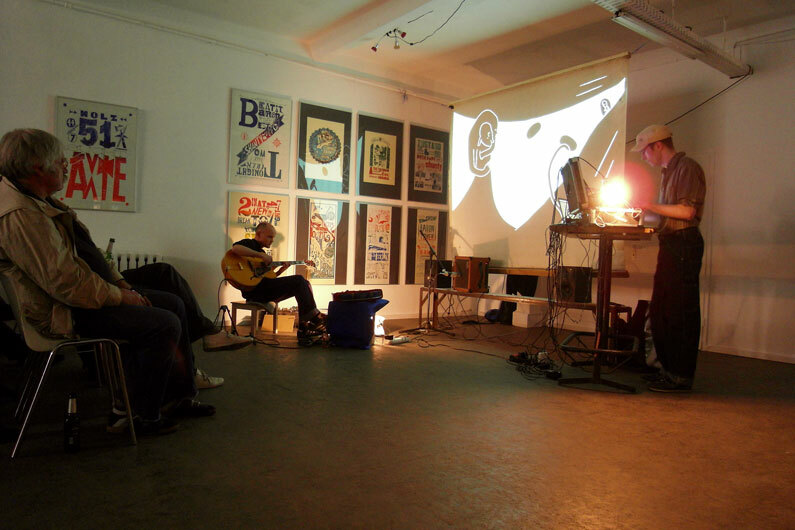 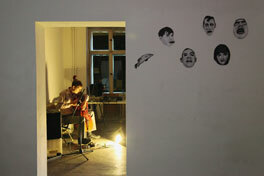 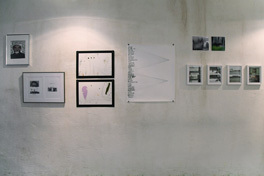 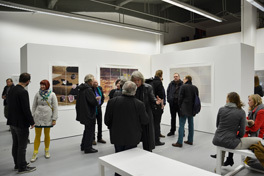 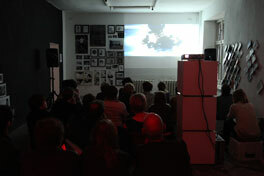 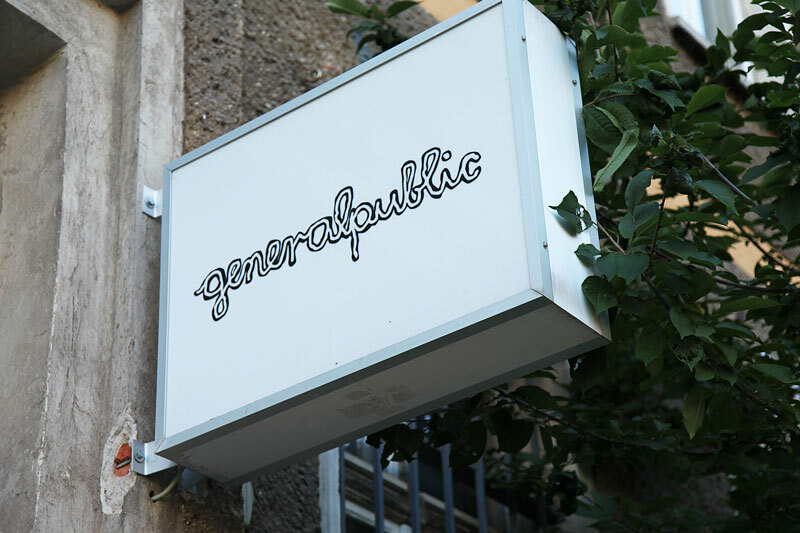 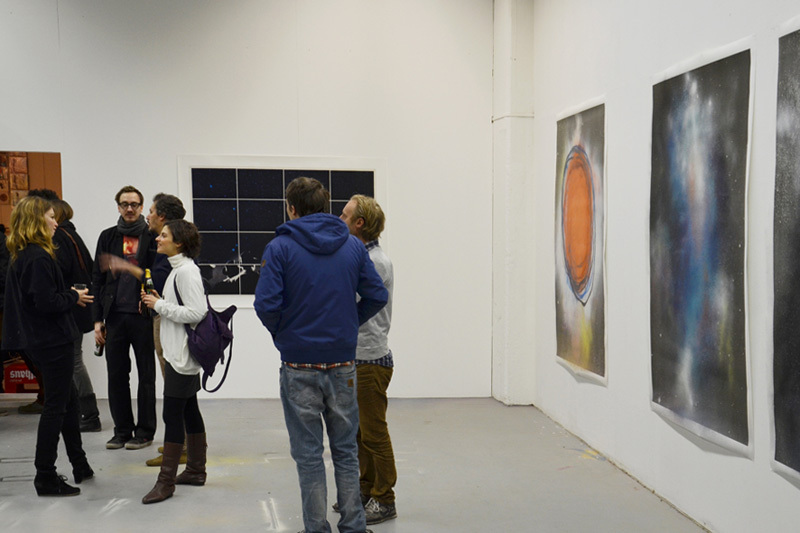 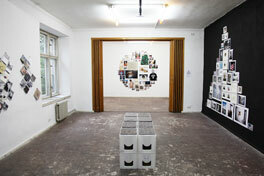 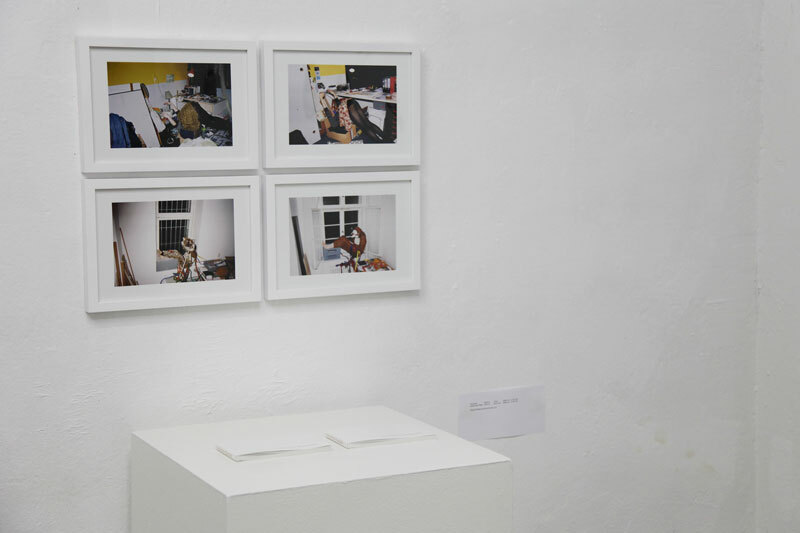 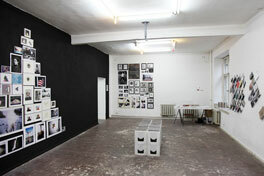 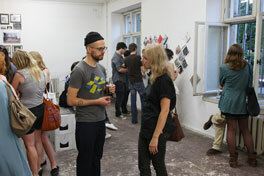 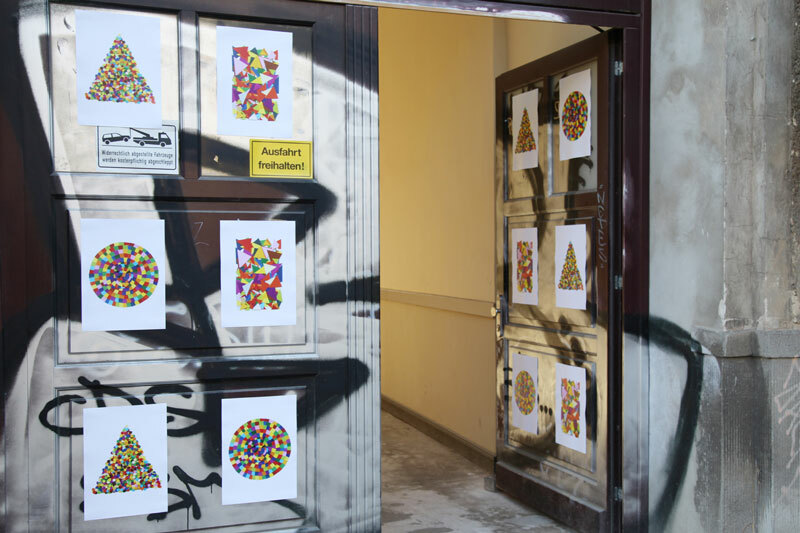 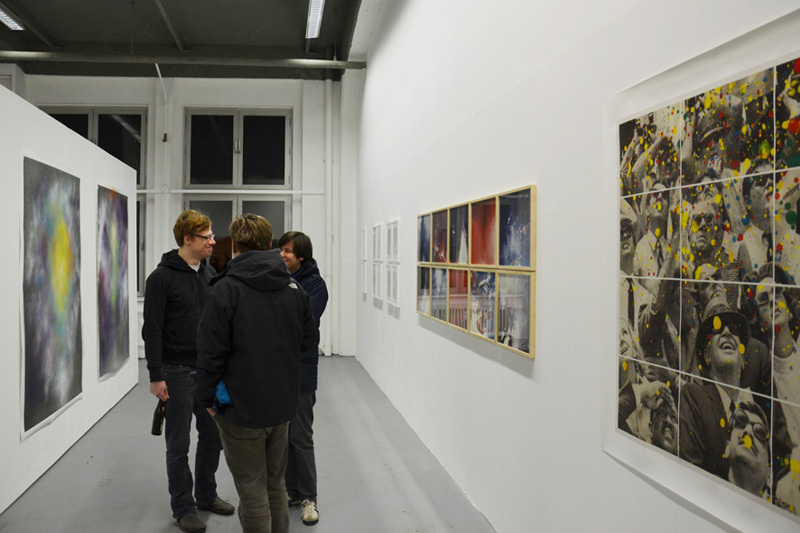 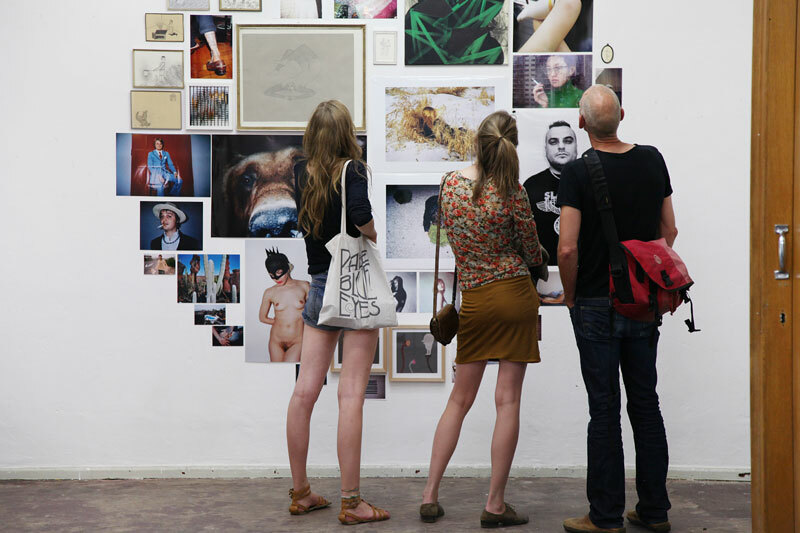 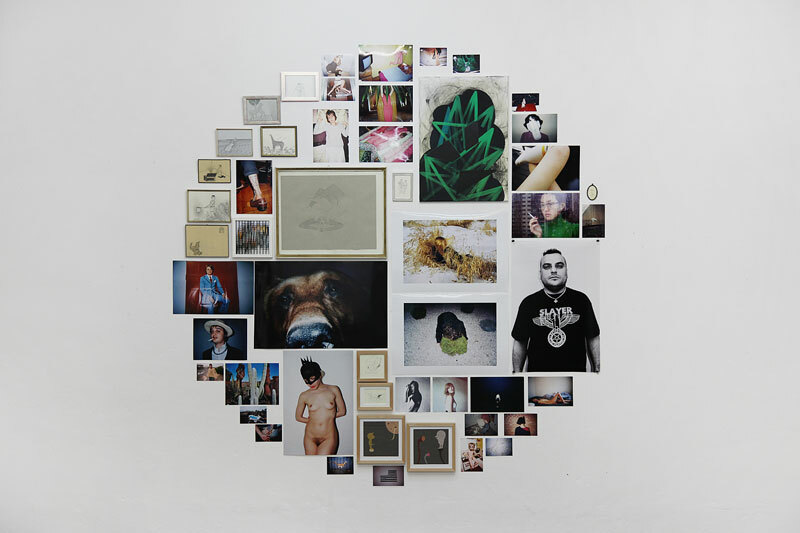 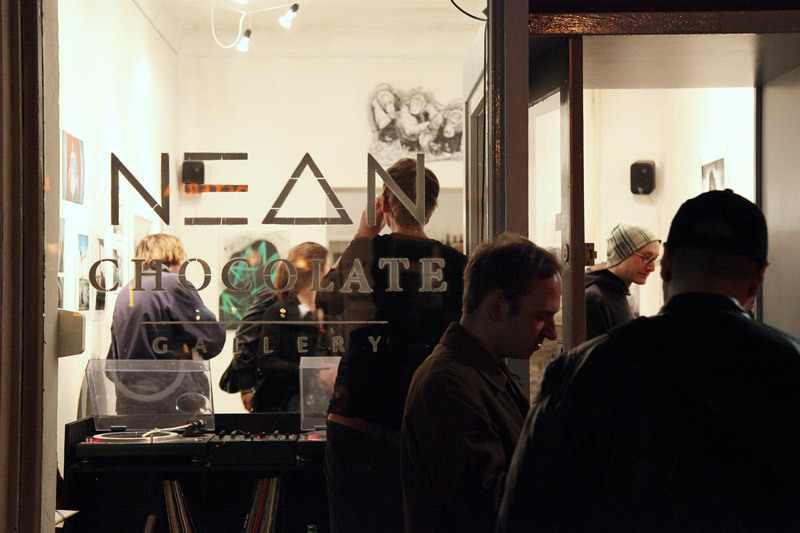 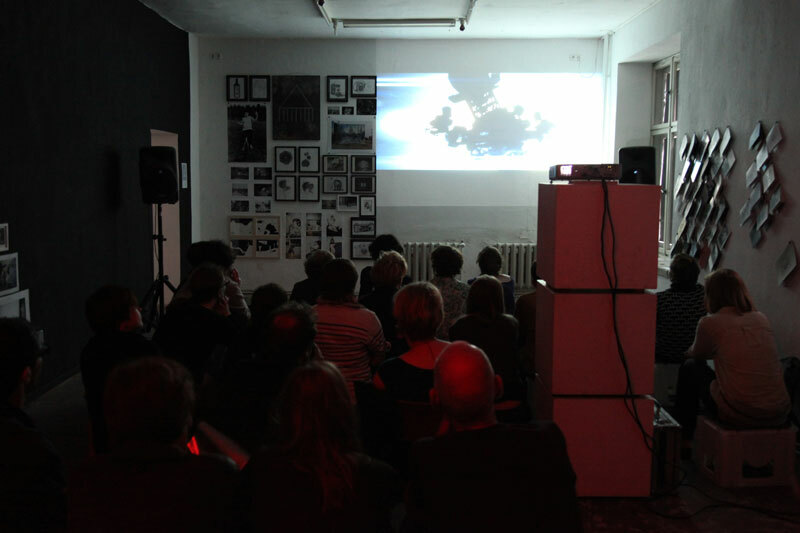 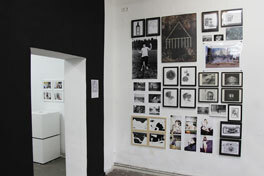 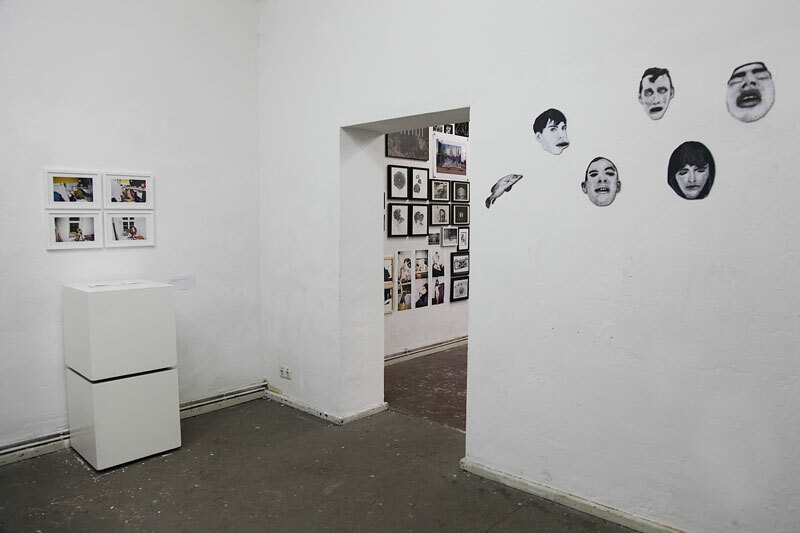 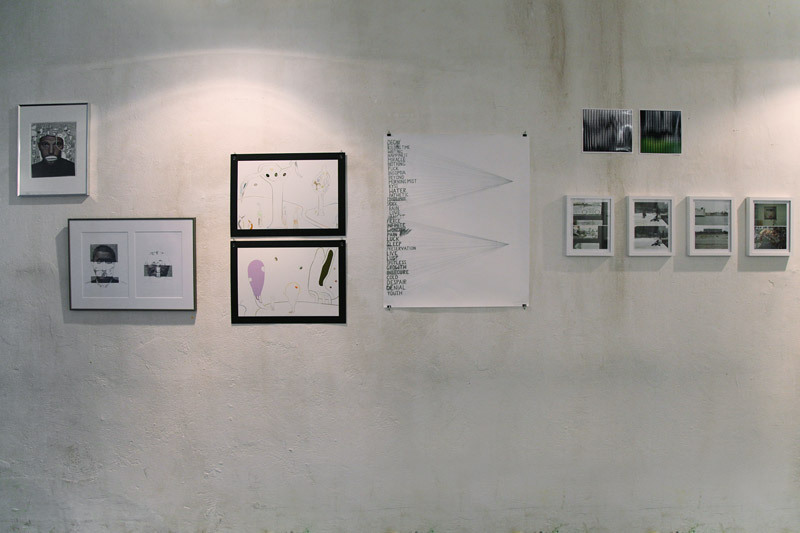 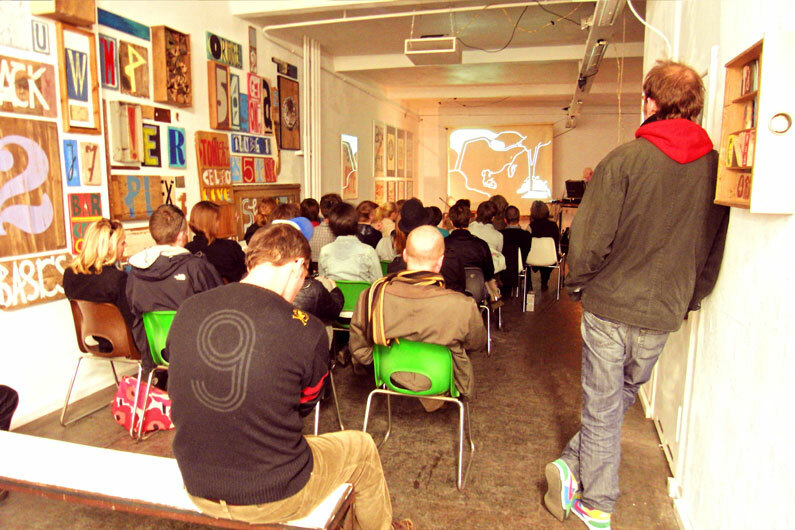 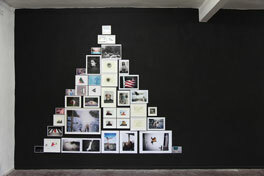 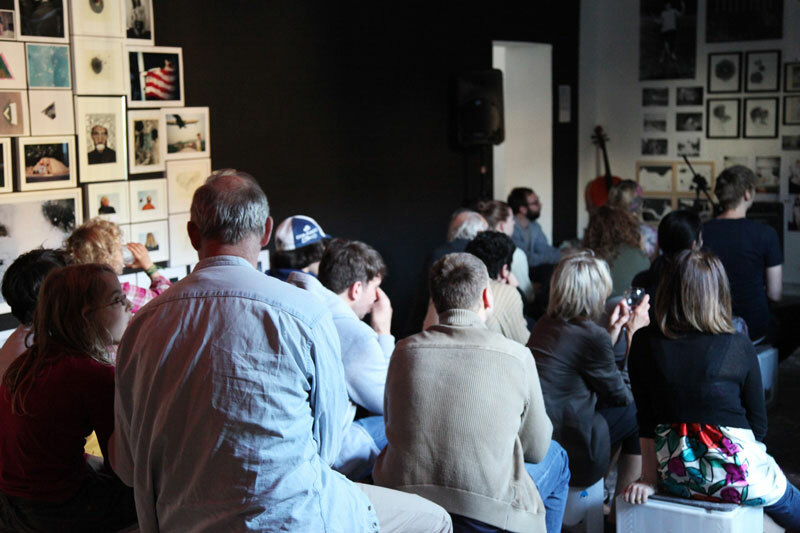 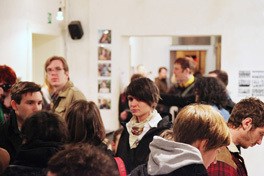 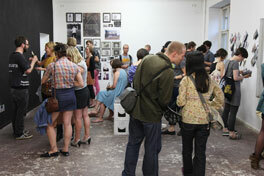 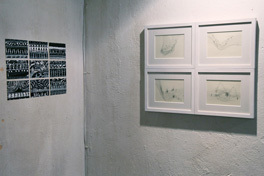 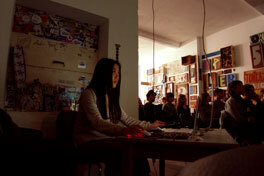 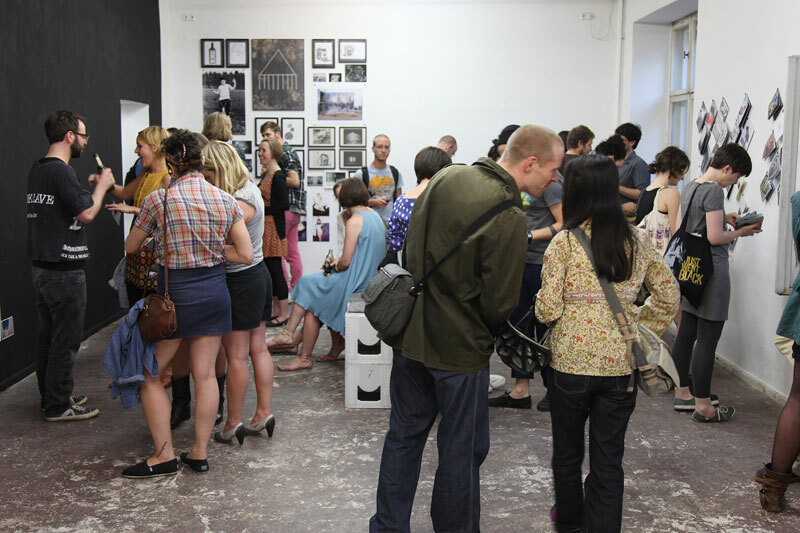 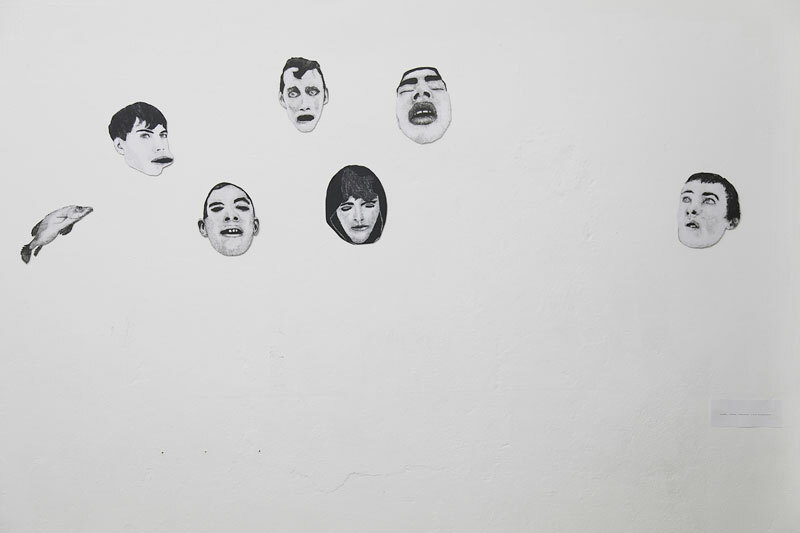 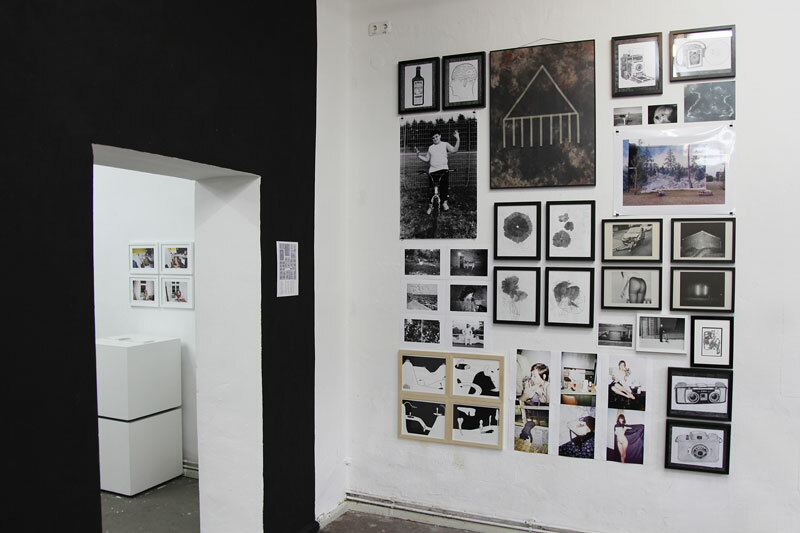 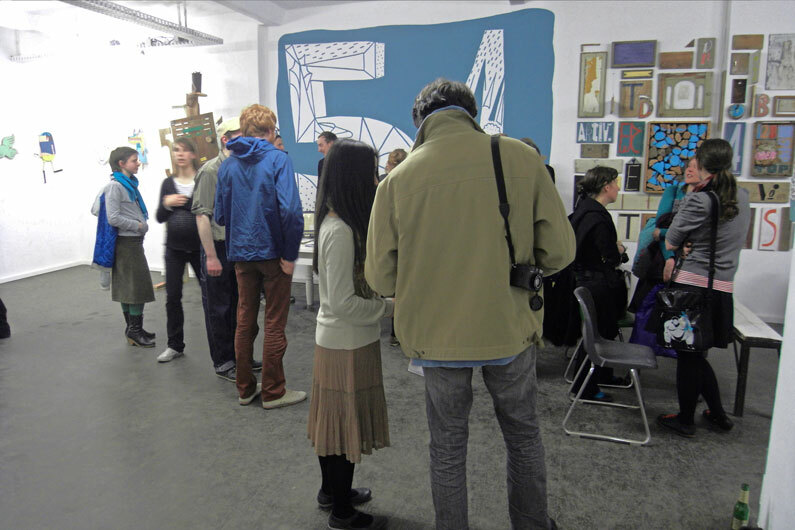 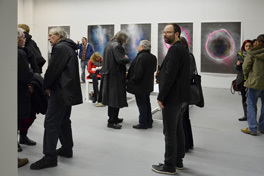 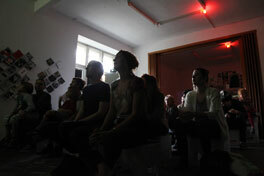 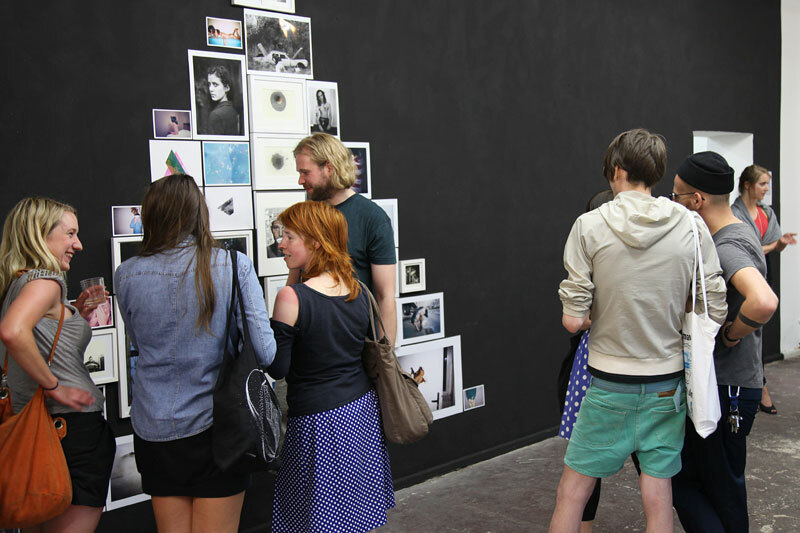 The show took place at the General Public Artspace in Berlin in july 2011. 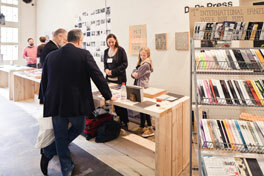 Installation of our books at the Oldschool concept store during the "We are closing in 21 days" event. The event took place in Prague, Czech Republic in april 2011. Pictures from the opening of the PogoBooks & naivsuper Book show at the Neonchocolate Gallery in Berlin. 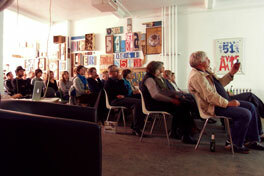 The opening took place on april 9th 2011. 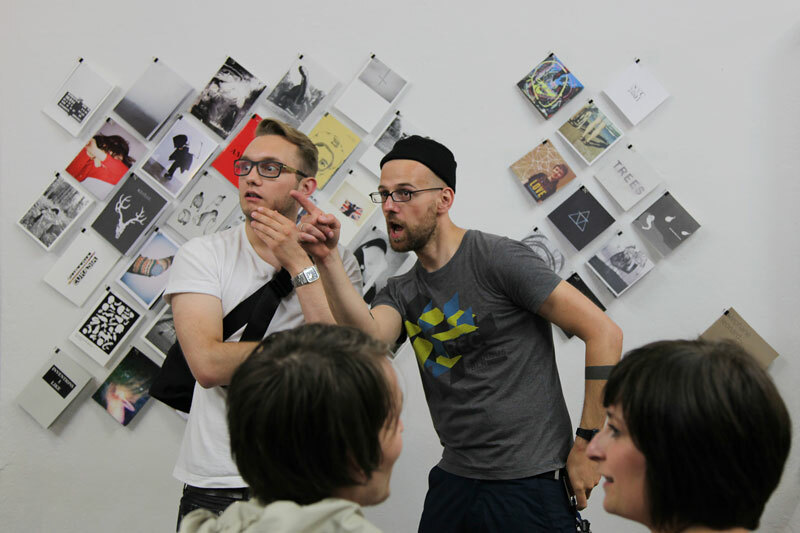 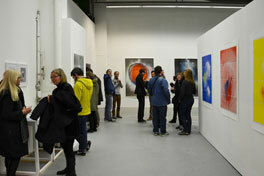 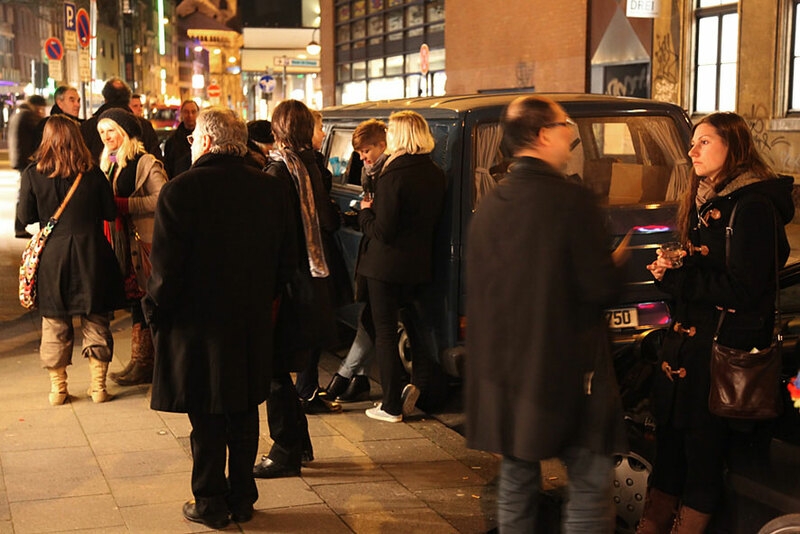 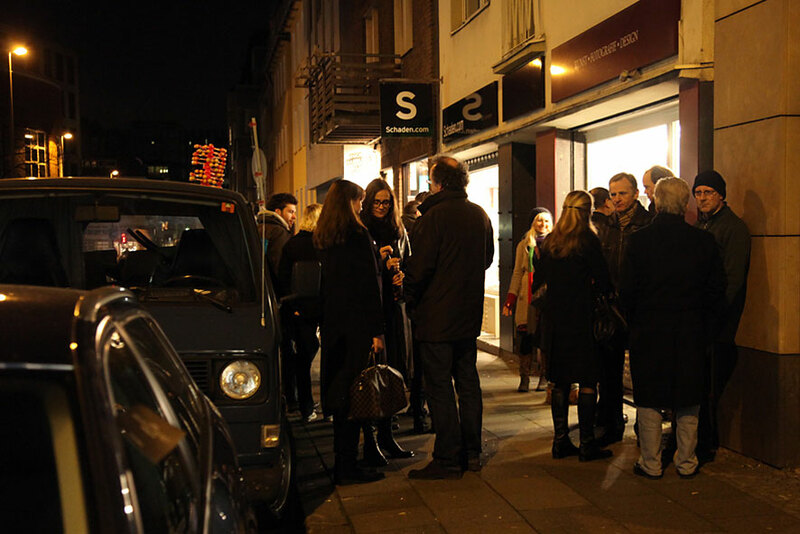 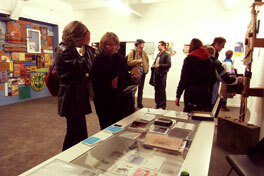 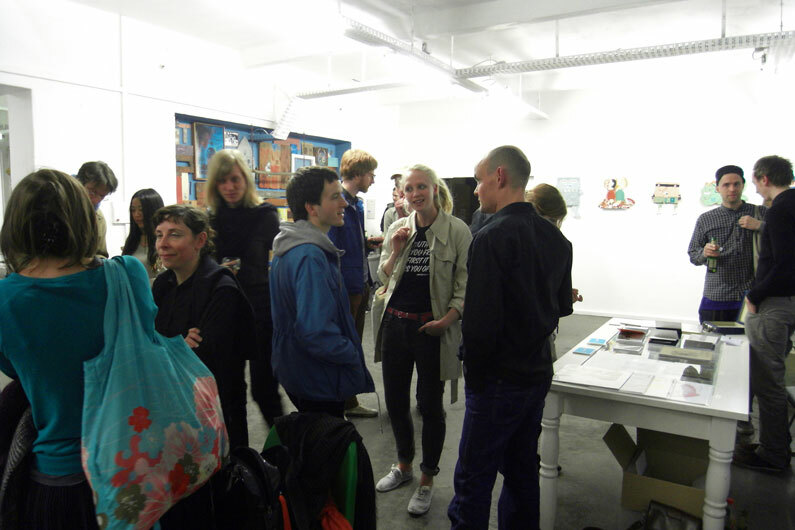 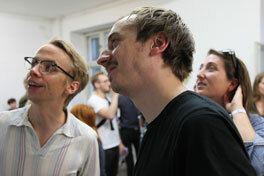 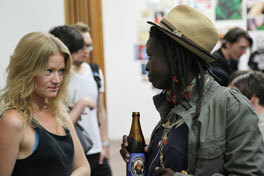 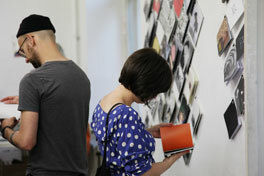 Pictures from the opening of the PogoBooks & naivsuper Book show at the Sprungturm Gallery in Cologne. 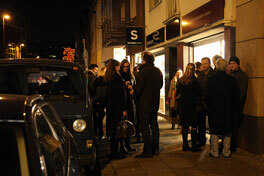 The opening took place on march 11th 2011. 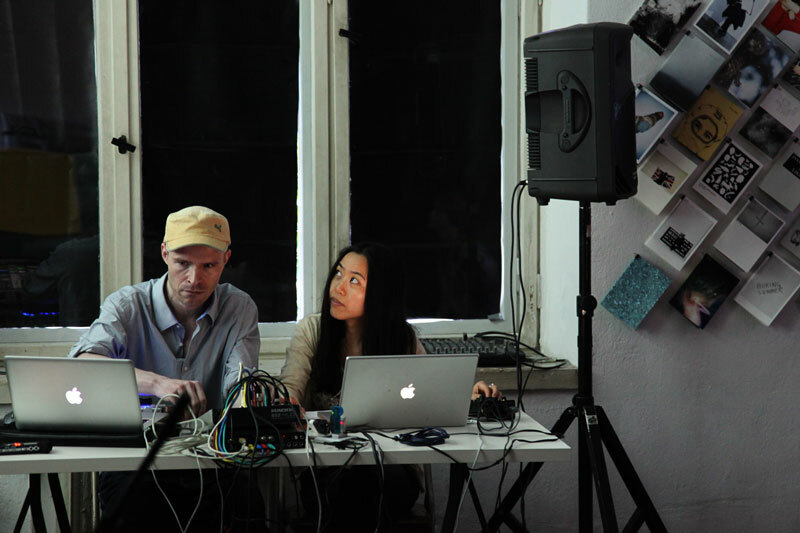 Some pictures from Yumiko Hegenbart-Matsui´s book launch with a live performance by Yumiko and Boris Hegenbart-Matsui together with F.S. Blumm at the Neurotitan gallery in Berlin (apr 17th 2010). 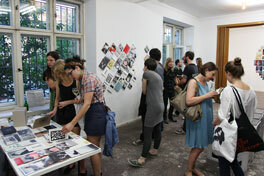 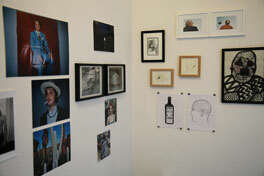 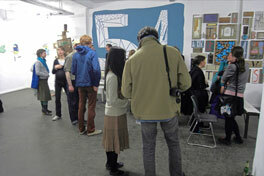 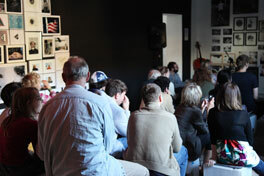 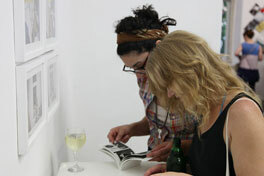 The book launch took place inside a wonderful exhibition by HOLZ 51 (pictures and objects on the walls).